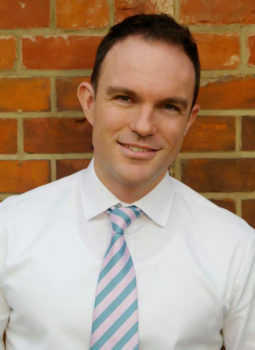 James is a Policy Fellow at the Grantham Research Institute on Climate Change and the Environment. He received his PhD in Economics at the University of Sydney in 2007. He was formerly Lead Economist at the Global Commission on the Economy and Climate, where his research focused on low-carbon economic transition and sustainable growth.